Imagine waking up every morning, walking out to your balcony and taking in the beautiful Tweed River Landscape and views to Mount Warning. 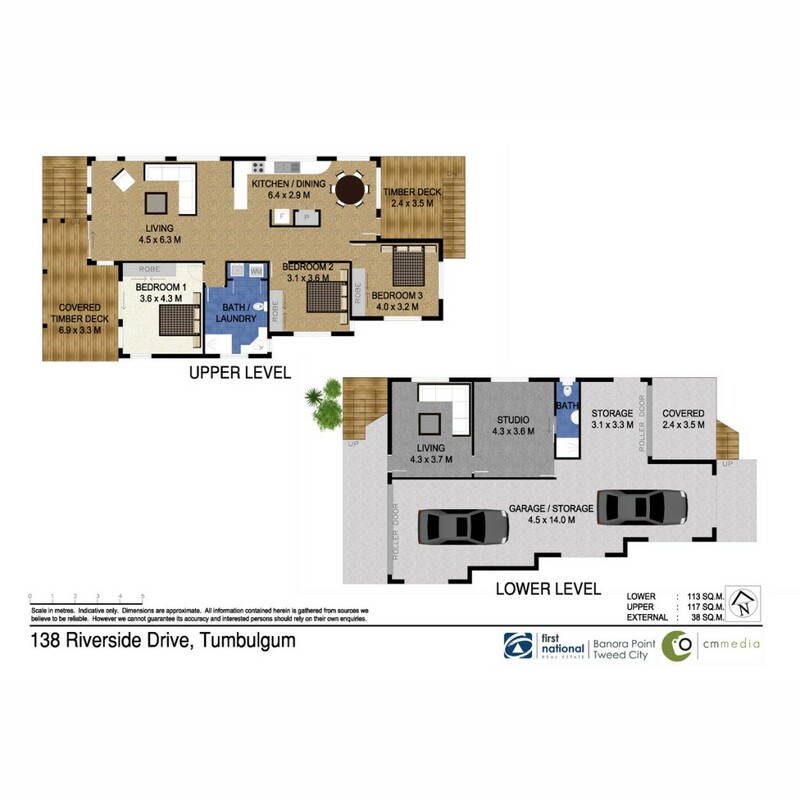 This waterfront home offers a relaxed, riverside lifestyle in the beautiful village of Tumbulgum. Whether you're into boating, fishing, skiing or just looking for somewhere out of the hustle and bustle to enjoy what village life has to offer, this is a must see!